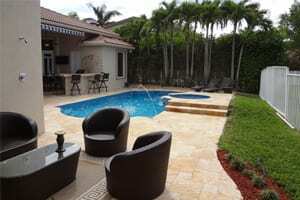 Cliff's Pools and Patios is a full-service pool remodeling and patio remodeling company based in South Florida. 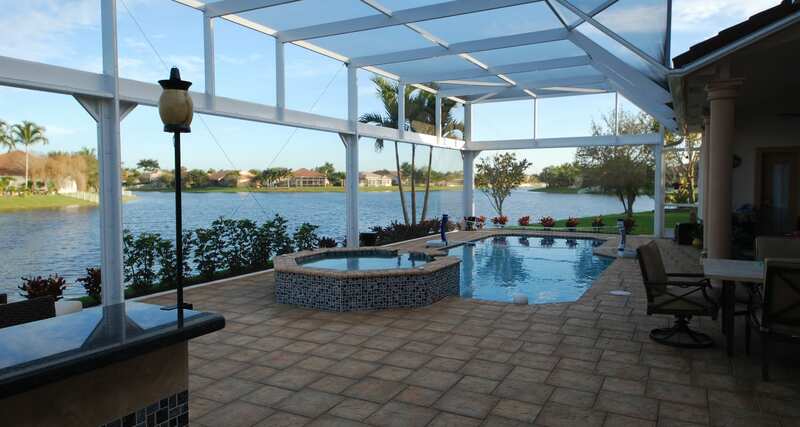 We're fully licensed and insured, and have served our community for over 34 years. 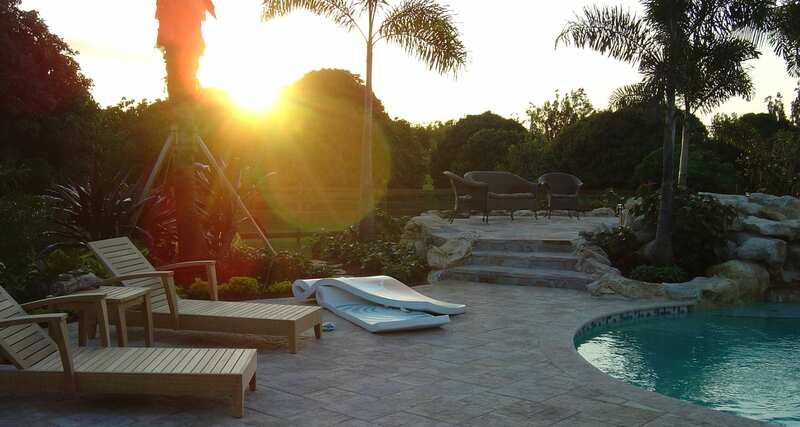 Cliff's Pools and Patios is devoted to actualizing your dream pool and patio while keeping it affordable. 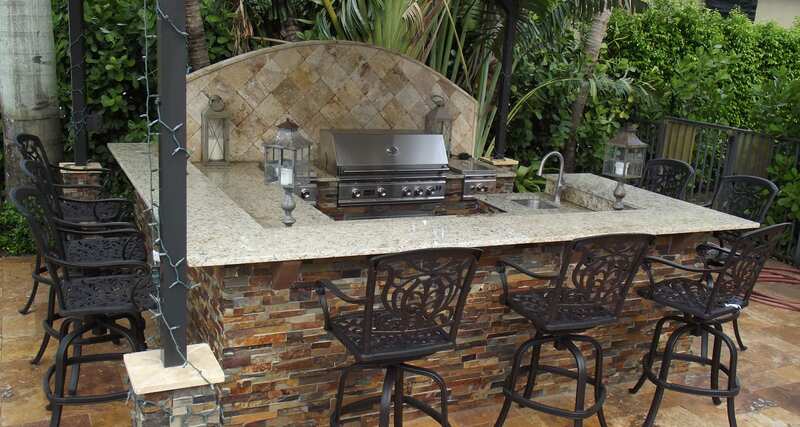 Cliff, the owner and contractor, is a hard working father of 5 and has been in the service business for over 34 years. His expert eye and wealth of knowledge in the industry speaks for itself as he oversees every job personally and sees them through to a timely and spectacular finish. 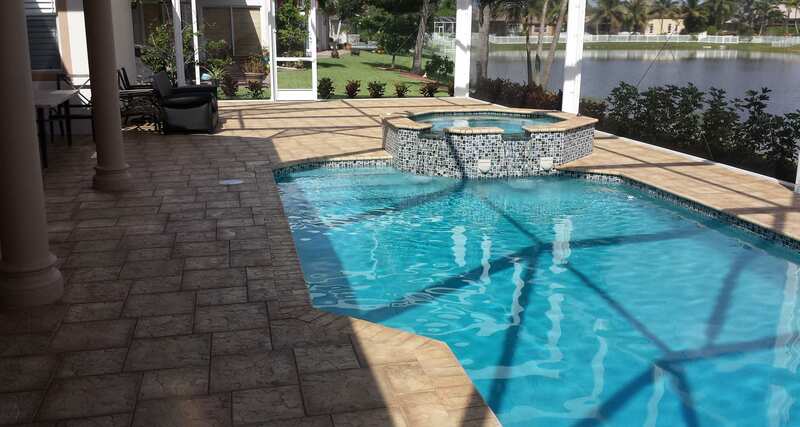 For many years, pool surface manufacturers have made custom pool surfaces intended to enhance the “Bluing Effect" of pool water in order to create a much more inviting water illusion. Typically, this is accomplished by adding blue pigment into the plaster. 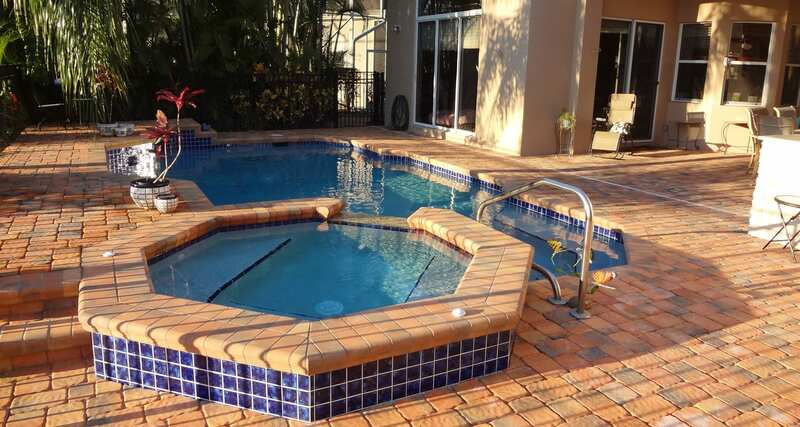 Though very effective in terms of “Bluing Effect" verses white plaster pool finishes, all pool surfaces with pigment are very susceptible to fading, bleaching out and dynamic shade variations over time. 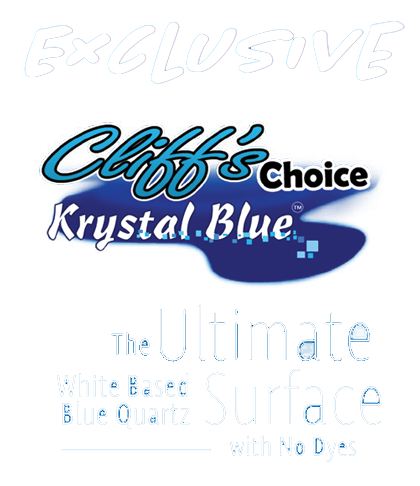 Watch The Cliff's Pools Commercial!